This water-filled baking pan produces an outstanding crisp-on-the-outside baby-soft-on-the-inside French loaf. 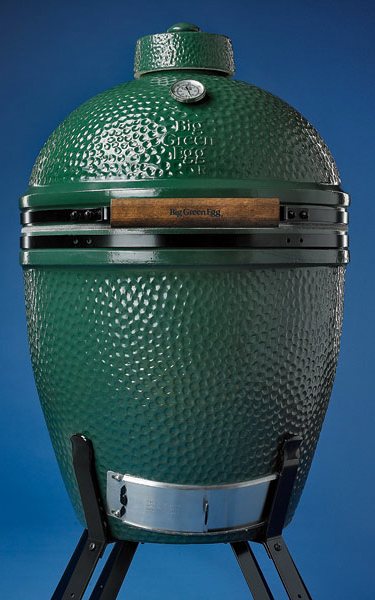 There is simply no better (or easier) grill to cook on than the Big Green Egg. Discovered first as a much smaller Japanese home cooker by American GIs after World War II, it was brought Stateside and enlarged to become a legendary barbecue grill. Later the same type of heat-reflecting ceramic glaze used on the Space Shuttle's exterior surface was added and the result was a new American culinary classic. Treasured by discerning chefs, it produces a juicy smoky flavor like none other. 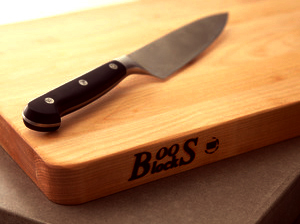 Boos Cutting Boards have been the best since 1887. 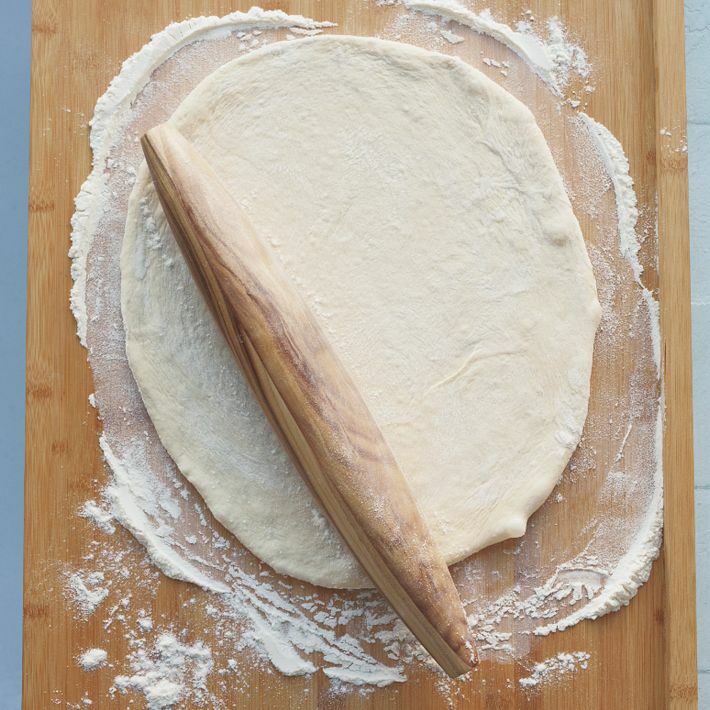 Each is hand crafted and often these boards are found in the home kitchens of leading chefs. For Paris-perfect bread, consider baking in a terracotta domed cloche bread pan. The result will be bread that is crisp on the outside and feathery light on the inside - the very definition of Paris herself. Copper mixing bowls are worth their weight in gold. They automatically cool egg when they are beaten while also releasing ions into the mixture increasing both protein and height. La Cornue Range, the French stove that leading chefs have treasured in their own personal kitchens since 1908. Sheer beauty and total practicality - it doesn't get any better than this. Yes, it really does all that its name implies. Without any messy melting ice or chunky rock salt, all one has to do is freeze the central cylinder, add a favorite ice cream mix and replace the mixing paddle. In 25 short minutes rich creamy ice cream is ready to serve and enjoy. A true culinary classic and a favorite among discerning professional chefs around the world. First made in Japan in 1985, they were only marketed at the Ambiente (Frankfurt Fair) in 1988. Now a truly "global" culinary tool, famed for its elegant design and outstanding cutting performance. 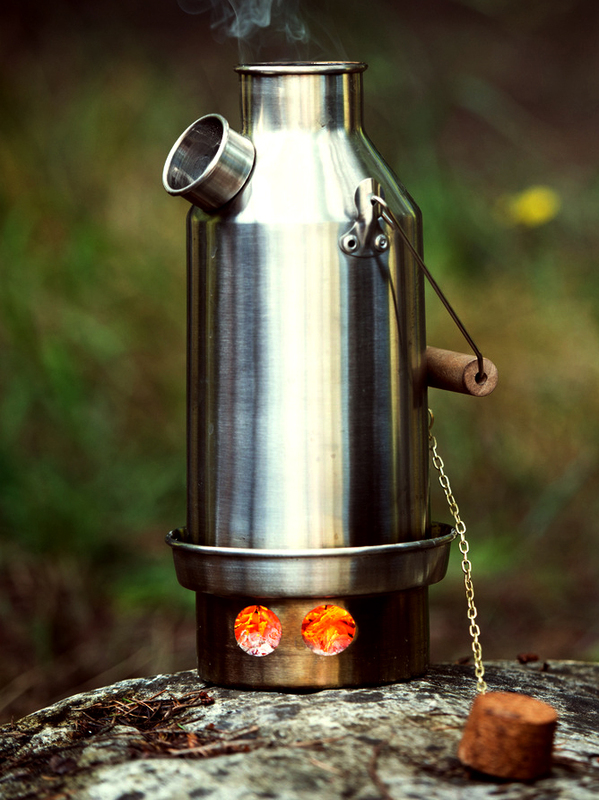 This unique outdoor culinary tool was first created over a hundred year ago so that cold anglers and weary hunters could obtain hot water while in the field and enjoy a warming cup of tea (and/or 'spirited' toddy). Its double walled cylinder is the secret to its lasting success. A fire in the inner cylinder heats the water housed between the inner and outer walls. A little known country estate classic! 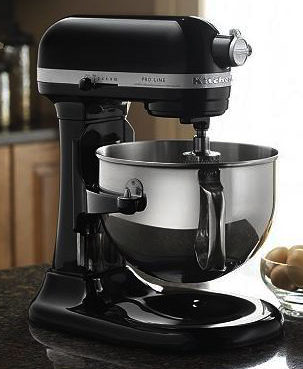 The sleek, beautiful workhorse of the modern kitchen. For both professional chefs and discerning home gourmets, its powerful engine is equal to every kitchen task from airy meringues to thick heavy bread batters. 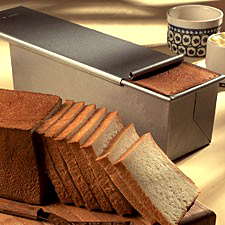 A wide selection of attachments, including pasta presses, grain mills, juicers and shredders, only serve to extend its indispensability. 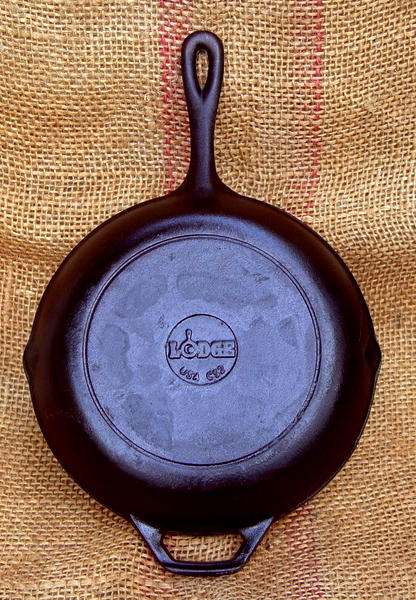 Lodge Cast Iron is the oldest American producer of cast iron cookware - and their quality and expertise shows. A true heritage firm, this legendary company produces not only skillets but also Dutch ovens, griddles and an array of novelty pans. Long considered a personal favorite of many leading chefs from Maine to California, these pans maintain an even heat unequaled by more modern pans. And quite literally, they "wear like iron". When chefs around the world need to grate nuts, cheese, citrus or spices, be assured they prefer to use a Microplane Grater. Each grater is made from surgical grade stainless steel with a sure-grip plastic handle and a safety-first clear cover. Coarse, fine, ribbon and box-shaped graters are available, making these graters a one-stop purchase for busy chefs. Also associated with "Pan de Mie" or "Soft Sandwich Bread" in France, this pan is named after the American Pullman Trains of the 1800's. Train chefs used the sliding lidded pans to raise and easily store yeasted dough until baking the bread while aboard its long-haul trains headed west. Safety gloves are a must when the knives are sharp (and shouldn't they always be?). 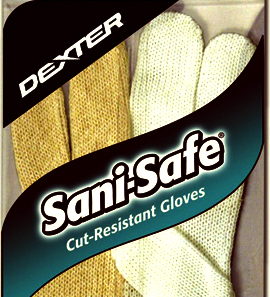 So why not choose a protective glove from the company also known worldwide for their amazing sharp knives? Whether slicing beef or sabering a champagne bottle, hand safety is an absolute must for the busy professional chef and cautious home gourmet. The newest thing in elite coffee makers - the syphon coffee pot is actually part of the venerated history of coffee. The first syphon based coffee pot was invented by Loeff in Berlin in the 1830s. Effective and efficient, these coffee makers have been used for more than a century in nearly every part of the world. Now, thanks to innovative culinary entrepreneurs in Japan, their use has been reactivated in elite coffee bars. There the quality of the carefully made brew easily equals the syphon's stunning new appearance. Once again, the old is reborn as new. 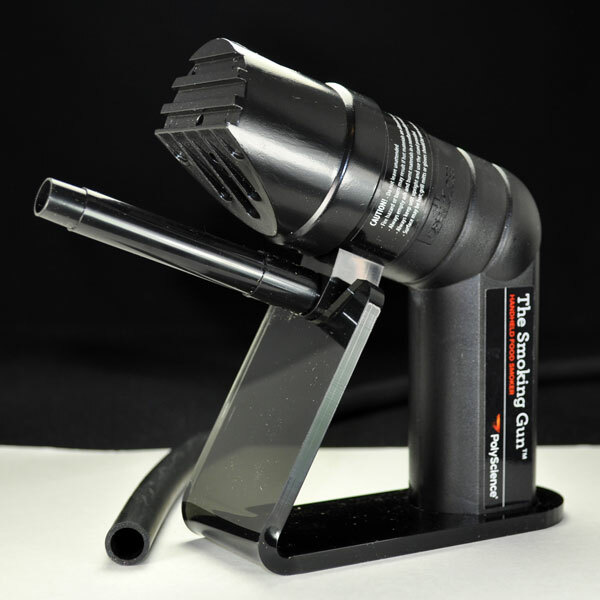 The Smoking Gun by PolyScience is not the title of a mystery novel but rather the name of a must-have cold smoke tool that can add the incredible flavor of cherry wood or oak to favorite meats, cheeses - even cocktails! A sensational culinary tool! Though sometimes known generically as grandmother's Victorian "potato masher", its correct culinary name originated from the medieval term for an encasing net, referring to its bell shape. Its initial and still best use is to blend even, lump-less sauces. Long considered a must-have tool by such culinary greats as Marie-Antonie Careme and Auguste Escoffier, it performs a wide variety of tasks like no other, replacing other far more expensive, tools. Seasoned chefs often collect a wide variety of snoods, varying in height and size. Once used, they easily become an indispensable culinary tool - Thank you grandmother! 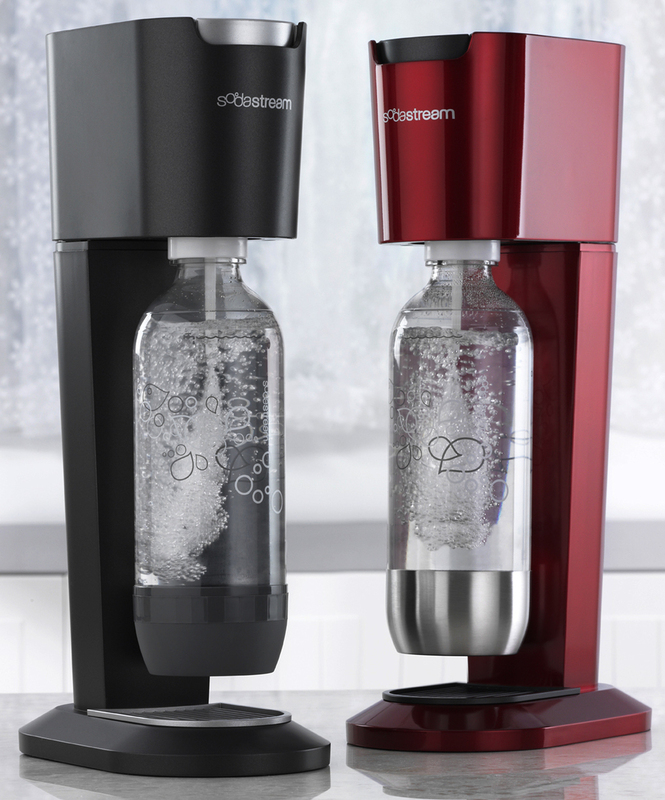 First premiered in Europe and then offered in America, this innovative kitchen tool has changed the beverage scene. Returning to the original concepts that Guy Gilbey first developed in 1903, a pressurized cylinder of carbon dioxide adds effervescent bubbles to plain tap water. The final act is to add a flavoring of choice to the water. Temperature control matters - a lot! 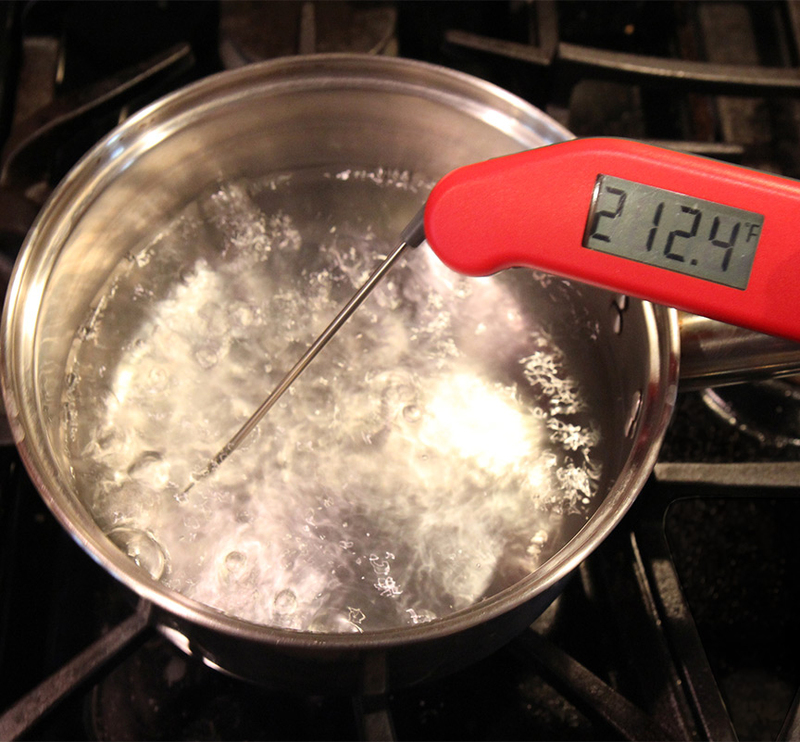 The best way to calculate internal temperatures instantly is by using a Thermapen. For example, try poaching eggs at exactly 203 degrees when drained first and then cooked for two minutes. Heavenly perfection IF the temperature is exact! Created in Canada but used everywhere by creative chefs, the multiple heat settings enable this grill to make crepes, Latin tortillas, spring roll wrappers, Asian omelets and much, much more.